Hello all, my name is Raul and I am in the College of Engineering at CU Boulder. ~~~~ If you rent one of my personal vehicles, you can rest assured I will do my best to be understandable and work with you. I have installed GPS tracking monitors on my two vehicles. They primarily monitor for extreme braking/speeding. The gps feature only turns on when theft is reported. I might ask you a few questions to get to know you and your intentions with the vehicle. If this does not appeal to you then feel free to rent from someone else. Thanks for understanding my need to protect my assets. ~~~~ If you rent your vehicle to me, you will be glad to know I have been driving since the age of 16. I have 8 (almost 9) years of driving experience with no accidents/tickets during that time. I am relatively new to Turo but excited to see how well it works out. If you let me rent your vehicle, you can rest assured that I will treat it better than I treat my own. ~~~~ Please don&apos;t hesitate to inbox me regarding any questions you might have. SE HABLA ESPANOL. 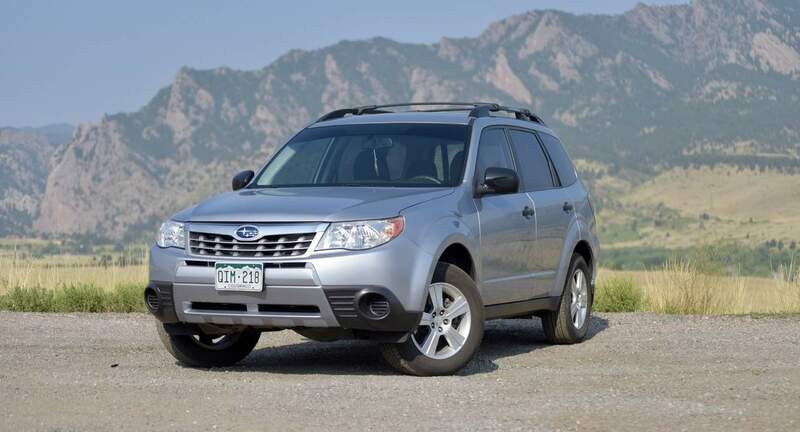 Raul’s Subaru Forester was a great vehicle for our holiday trip to Denver area and northern NM. It was great on the roads when there was light snow and handled well in the mountains. When the temperatures got super cold for a few days we enjoyed the remote start feature. Raul was a great communicator and clearly wants customers to have a five-star experience. Success! This is my 1st experience w/Turo and would definitely use it again. Raul the owner was very friendly. I would recommend him to my family/friends. Raul was great and very responsive! This car was all we needed for our weekend trip in Denver. The check engine and a couple other lights went on during our trip, but it didn’t affect the drive and Raul spoke to his mechanic and insured us the car was safe to drive.